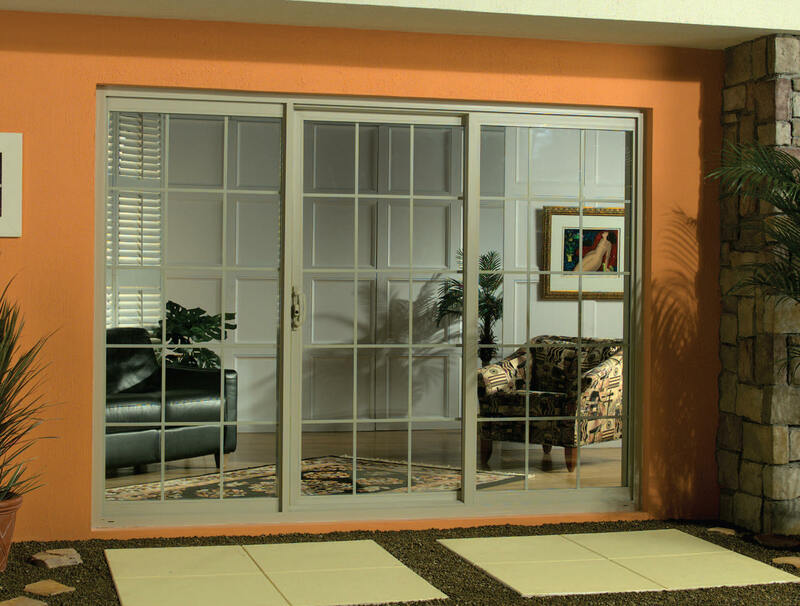 High Performance Vinyl Patio Doors That Are Attractive, Affordable and Stand Up to the Harshest Weather Conditions. 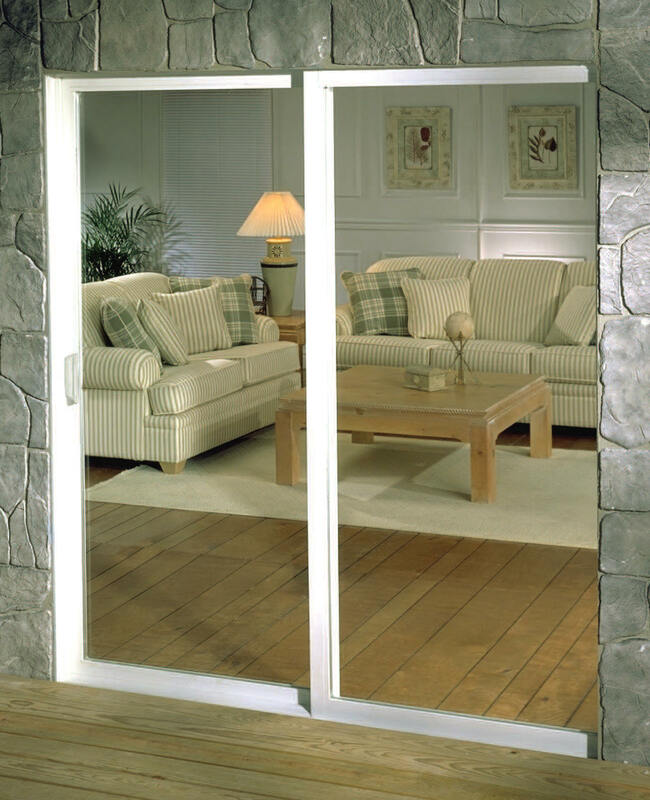 Each Moss sliding glass door is crafted to complement any style of home. You will find a door designed with both the busy builder and discriminating home owner in mind. The door is loaded with standard features normally considered upgrades on more expensive vinyl doors. Compare and you will see why the 21st Century Collection 7250 door brings quality and value to light. All welded frame and sash. White or beige hardware finish. 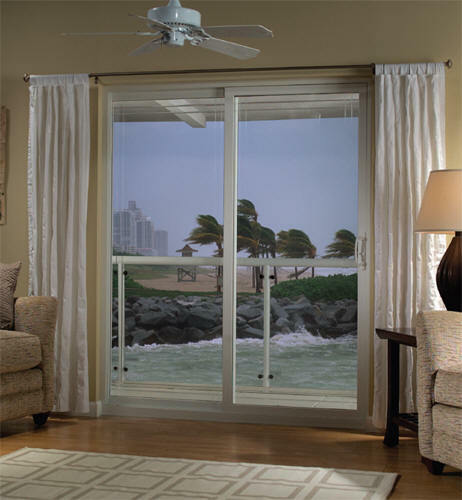 The Series 7250 patio door is the high performance solution for coastal applications where a DP 50 rating is required. Thick walled, all welded vinyl frame and sash combined with a 7/8” glass package and 12 gauge steel reinforcing achieves the best ratings for the stringent codes that are being enforced for coastal regions. This door ships assembled, complete with all hardware ready for an elegant and efficient glass package. 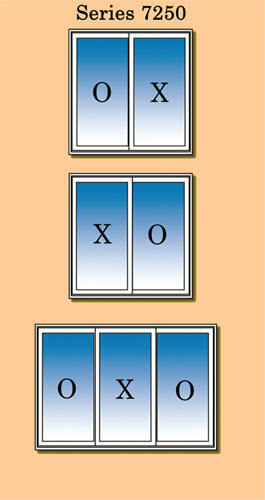 There is no reason to look any further than the Series 7250 all vinyl sliding door by Old Dominion partnered with VEKA.